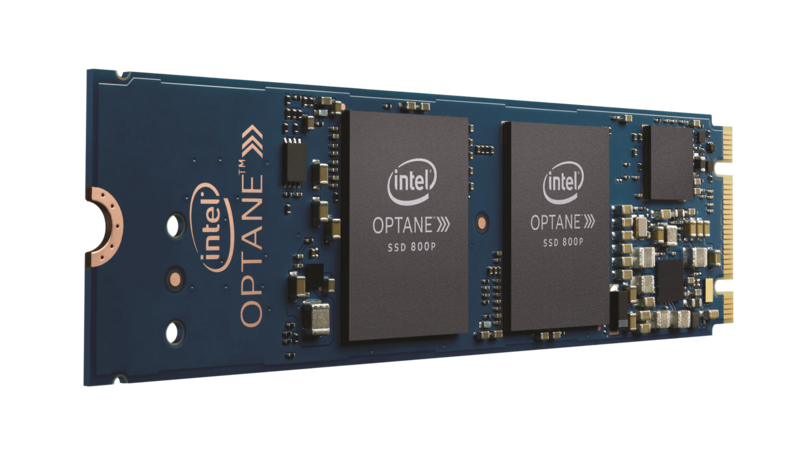 If you are in touch with storage technology at all, Intel Optane will be familiar to you and, in fact, we have even gone so far as to describe it as a ‘game changer’ or ‘disruptive technology’ in a previous report. If you are not ‘up to spec’ on the ins and outs of storage, let’s just say that SSDs and flash technology have enabled your smartphone to be much more powerful than yesterday’s full-size PC, and by now, you are used to the ‘instant response’ that has become so common in your smartphone use. Facebook, Google, Twitter, and Instagram are just a few examples. 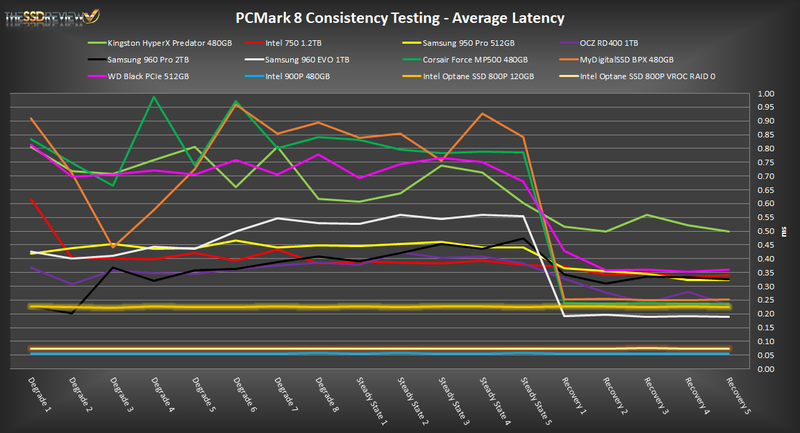 These all rely on SSDs and SSDs are based on flash technology. Hard drives could never have accomplished what the world takes for granted each and every day. And then there is Intel Optane. 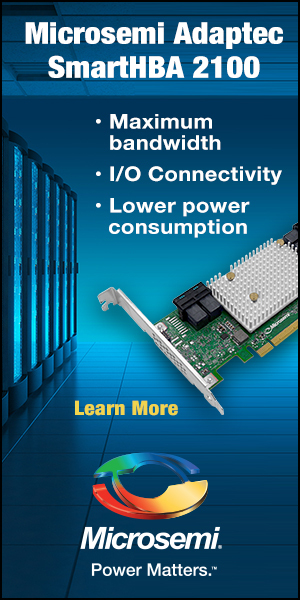 Optane takes things a step further. 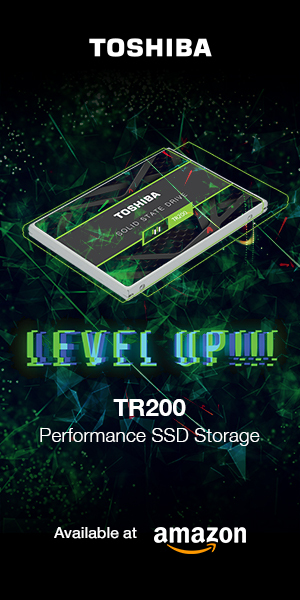 Flash memory of traditional SSDs has an ‘Achilles Heel’, in that, NAND flash memory hits a point under constant use where it doesn’t have the ability to recover, and performance drops significantly into a ‘steady state’ level, much lower than listed specifications. Don’t panic! Most will never experience this as their SSDs aren’t under constant use for any period of time. Take a look at this chart and guess which SSDs are Intel Optane. A quick hint; the lower the latency the better. This graph has three very distinctive results close to the bottom that are yellow, orange and blue lines. 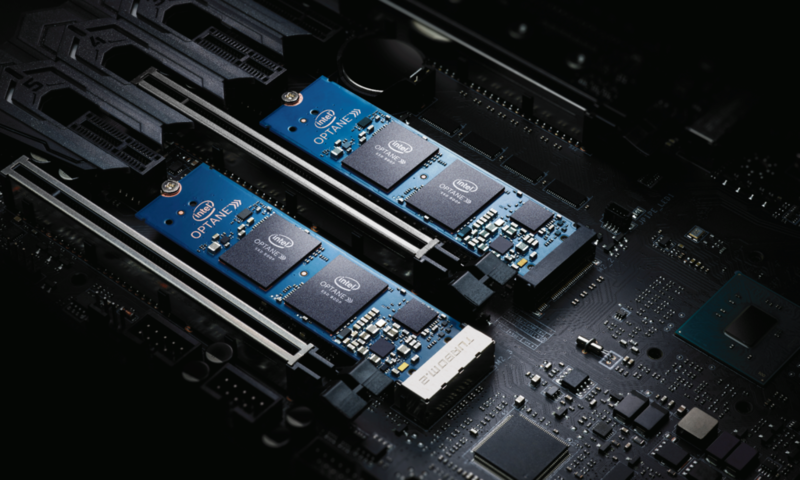 They represent Intel Optane VROC RAID using four Optane SSDs, the Intel Optane 800P, and the Intel Optane 900P. These are all based on Intel’ newest 3D XPoint memory (Optane) where all others rely on NAND flash memory. Do you see how all the SSDs that rely on NAND flash are literally all over the map until the point where they hit ‘Recovery 1’ before their latency levels out. This is where normal SSDs are now at rest and things like TRIM are clicking in to bring the SSD back to ideal operating conditions. 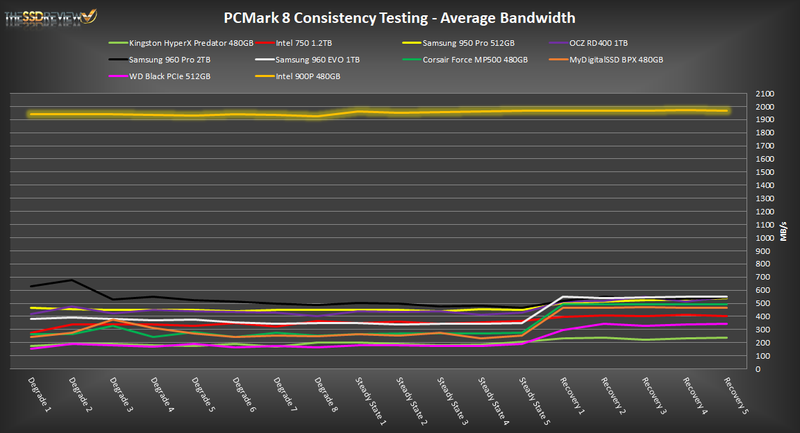 Compare this to the almost perfectly straight lines of the Optane SSDs. All SSDs in this chart are demonstrating steady state performance where there observed performance in this chart, is much lower than that which was advertised, except for the Intel Optane of course. Flat out, in an environment where the SSD could be put under stress of constant use, the Optane blows away the competition with just under 4 times the performance of all 9 other SSDs. 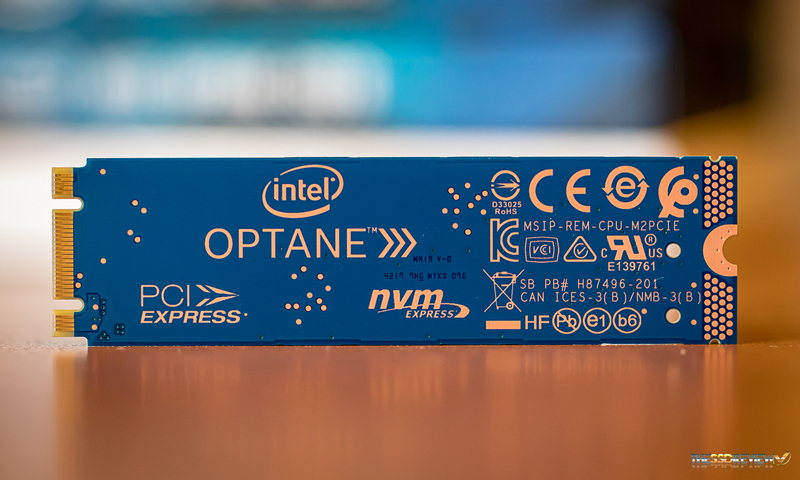 This is the Intel Optane. So… let’s get into looking at their latest release, the Intel Optane 800P. With Intel MSRP of $129 (58GB) and $199 (118GB) and availability at Amazon, initial stock will go fast.